Instagram has announced that its Stories feature now has over 200 million daily users. This puts it ahead of Snapchat – who was the first to introduce this feature – and has about 158 million users as of February. 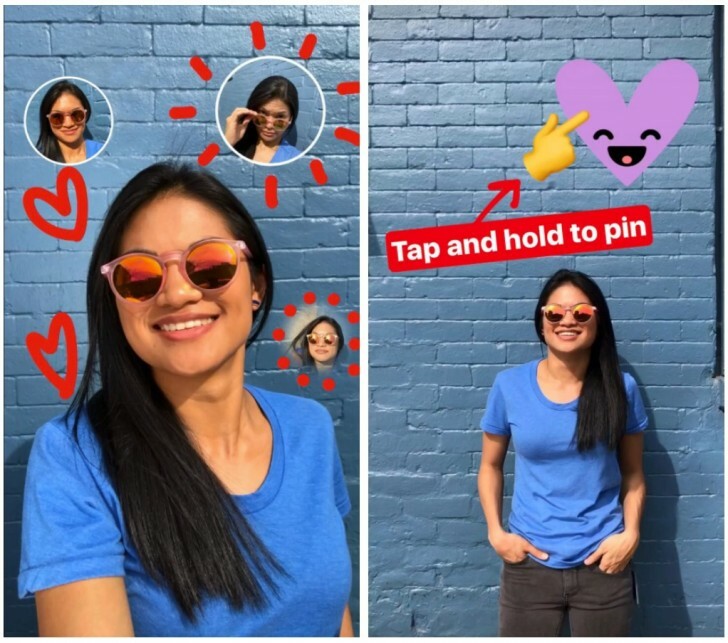 Keeping up with the tradition, Instagram borrowed few more features from Snapchat (if you’re copying why not just go all the way, right?) and has added pinned stickers, where you will be able to pin stickers to a part of the video so it moves around with the subject as it moves around the video. You can also make stickers out of your own selfies, which is fortunately original. Another feature that got borrowed is geostickers. 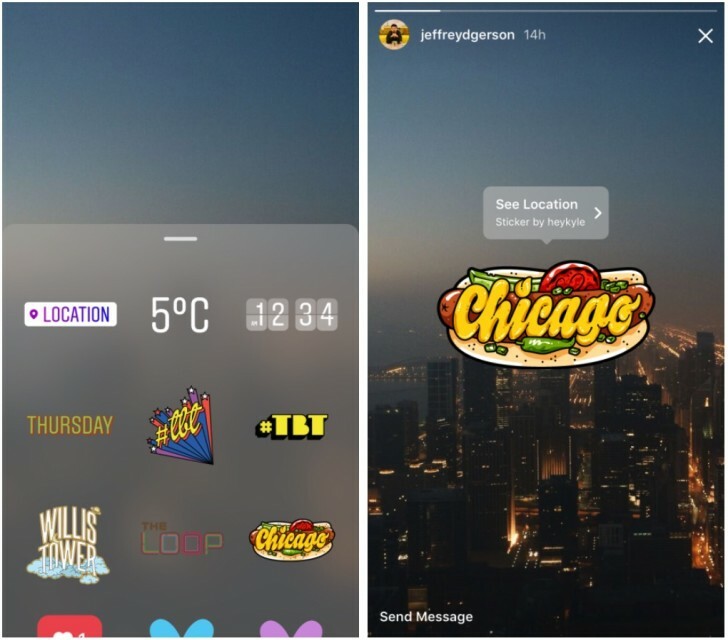 Snapchat has geostickers for major locations around the world (and users can create their own, too) and Instagram Stories has now added geostickers for four locations, Chicago, London, Madrid, and Tokyo. The Instagram app has also received a minor redesign, with the DM tab getting a new look with rounded chat bubbles and combined view for text messages and disappearing images. You have been using it wrong. Both are different.In snapchat your whole conversation is gone if you exit the chat screen after reading it once.You dont have to be a hipster to use snapchat.